A lot of the lessons on this website seem to be based on either neoclassical styles or metal, and really don’t touch on anything else. 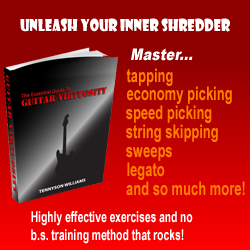 Firstly, you must learn two versions of the A minor blues pentatonic. 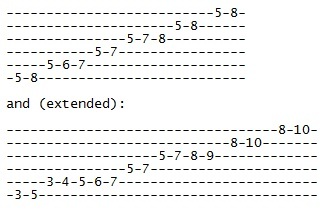 Blues uses a lot of bends, and is usually slow and melodic. I will do a lesson on blues rhythm later, but meanwhile, experiment with those scales and have fun.